Completely renovated with new hickory engineered hardwood, new paint, new baseboards, new carpet. Remodelled to perfection. Brand new stainless appliances. Building recently rainscreened. 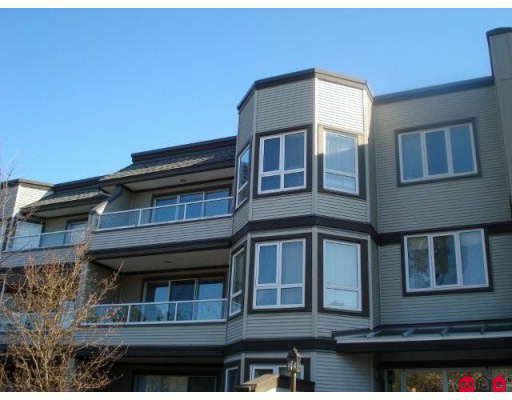 Bright top floor unit.Excellent location with west-exposed open balcony overlooking street and treed area. Located 1 minute from Semiahmoo Shopping and a quick walk to Vancouver transit. Also walk to Starbucks, Rialto theatre and a selection of local restaurants. Dentist, doctors, all necessary amenities are within a 5-minute walk. Cat allowed, complex has outdoor pool & rec room. Ideal starter home, age 19+. Must see, newly renovated! Quick possession. Halls, carpets all updated.